We pride ourselves in keeping our cost reasonable so that we can provide a great service to all Diamond Academy members. Mental approach to be successful at baseball- No Cost for this Service! If you prepay for 5 lessons you get 1 additional lesson for FREE and if you prepay for 10 lessons you get 2 additional lessons for FREE! 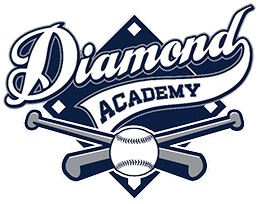 For group/team rates- please contact us: MillsDiamondAcademy@gmail.com or send us a message on Facebook. *Cancellation Policy- Any lessons cancelled within 24 hours or less will be charged a $25 cancellation fee.